The Transmission: This edition of “The Transmission” tackes “Across the Sea,” the controversial fifteenth episode of Season 6. 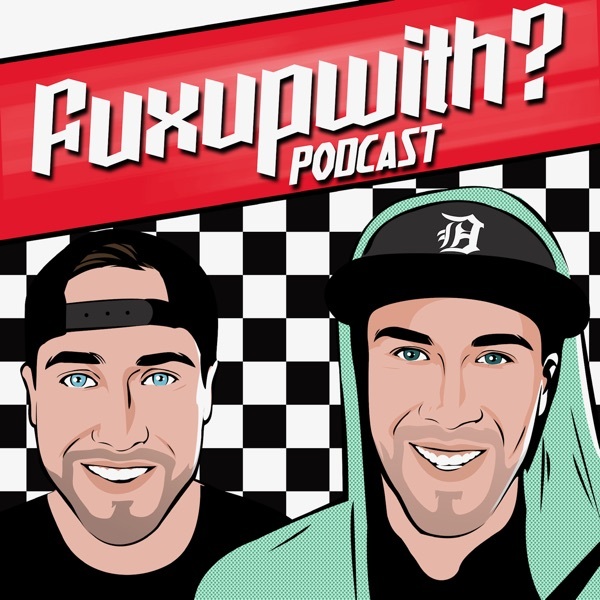 We share our thoughts, then we turn it over to our brilliant listeners in “You All Everybody.” We discuss our plans for our last few podcasts, then play the latest track from The Others LOST Band. 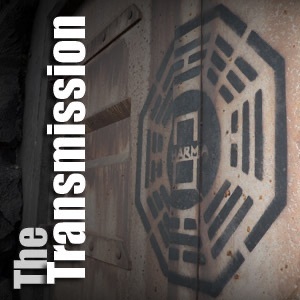 Finally, in the “Forward Cabin,” we hear from a fan who has already seen the upcoming episode of “LOST.” At the end of the show, we include a sweet tribute sent to us by our fellow podcasters on the Lost Podcasting Network. Sniff!